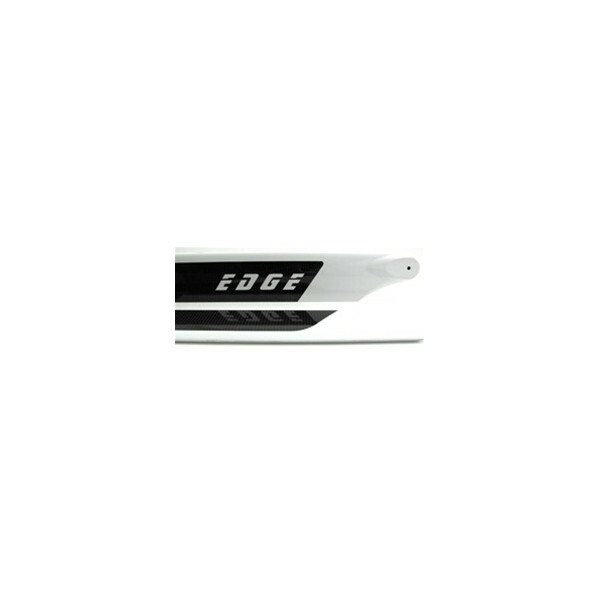 EDGE high performance CF rotor blades are new premium blades that have been specifically designed for today's model helicopters. EDGE rotor blades have been optimized for use with today's light weight, high powered models with increased cyclic pitch. 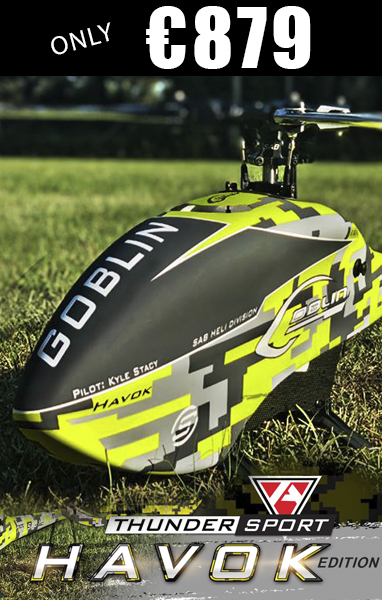 While these blades are ideal for aggressive competition winning 3D performance, they can also be used for more nimble and intermediate flying styles. - 4 x 2mm shims. - 2 x 4mm bolt hole bushings.